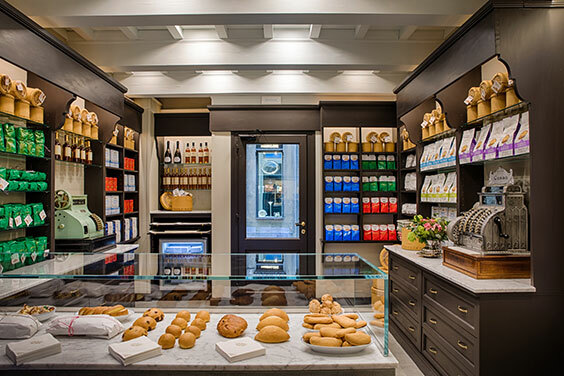 On the occasion of the 160th anniversary of its founding, the Biscottificio Antonio Mattei, the famed biscotti bakery, is opening its Piccolo Museo Bottega in the heart of Florence. 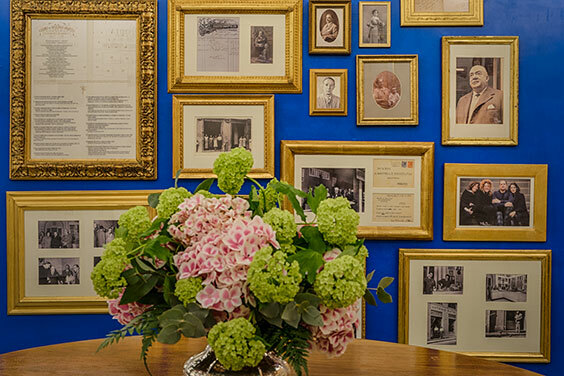 With the same spirit of simplicity and elegance that has always distinguished Mattei’s image world-wide, the well-designed space contains an archive of memorabilia and documents that tell the story of both the company and the Pandolfini family, who have been operating the biscottificio since 1904, when they inherited it from Antonio Mattei. The museum of Mattei’s long history is divided into five sections dedicated to the various phases of the workmanship, from the historical tools to the ever-evolving packaging to the new takes on the decades-old recipe. 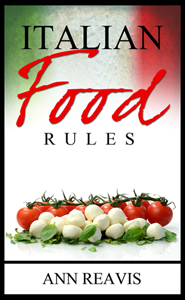 And, of course, it will also be possible to buy and taste their scrumptious products. Another goal of the Piccolo Museo Mattei is to highlight the synergy and relation between the two similar, but competing towns – Prato and Florence – by opening a “window” onto lesser- known Prato’s history in order to make both Italian and international visitors aware of one of Prato’s gourmet offerings. We’re in Florence in May. Glad I found this site. A biscotti museum? I’m in!